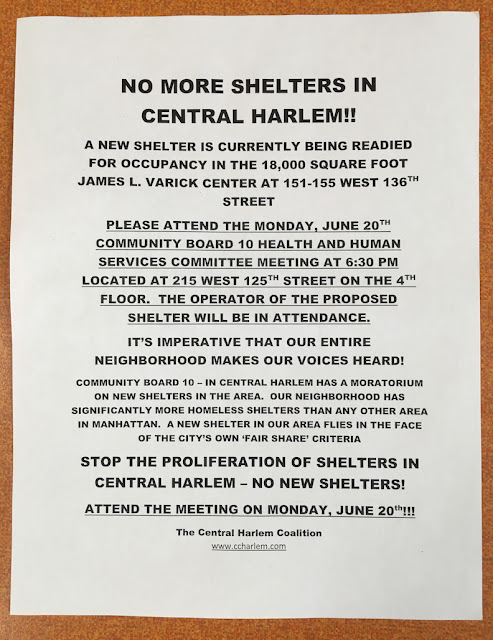 There will be a Community Board 10 meeting on Monday, June 20th in reference to the new homeless shelter planned for West 136th Street. From the information we have received, it appears that a church in debt sold the community center on the block but now the developer is planning to build a homeless shelter. A moratorium had already been set in place to block more shelters from arriving in the neighborhood so folks are pretty upset. when was it for sale? The property closed on 11/09/2015 for $7,075,000 according to public record. 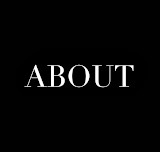 It appears to have been purchased by a Hasidic investment group spearheaded by David Levatin. 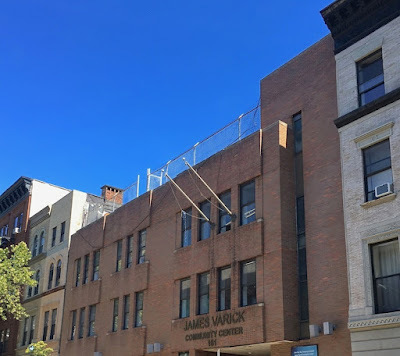 FYI - a similar situation may happen with the smaller Harlem Y building around the corner on 135th Street (across from the main building). 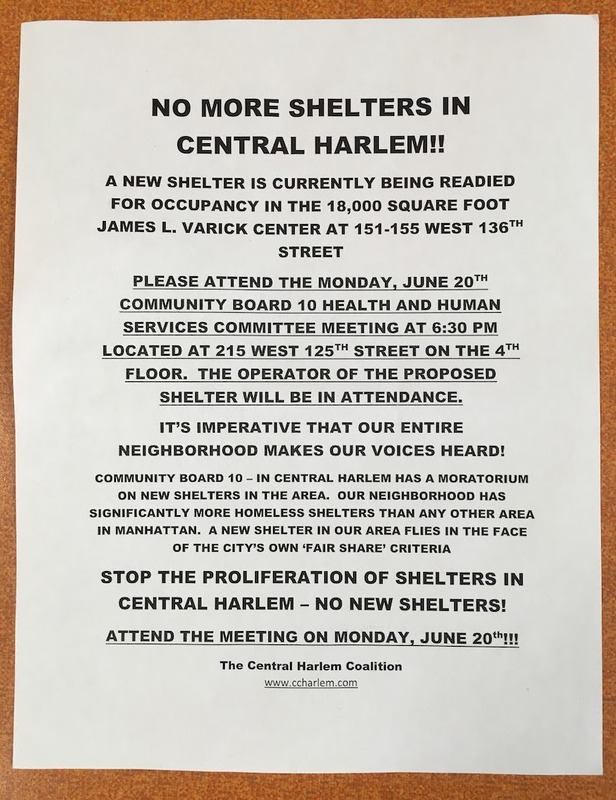 Central Harlem has become a dumping ground for homeless shelters and shoulders more of the burden than any other neighborhood in Manhattan despite Community Board 10 issuing a moratorium on any new shelters or supportive services. This must stop. I was at the meeting last night. While the organization the does the homless shelter well intentioned, it is not right for this area. There should be more new condos and affordable housing as promised by the the devolper. This would benefit residents the most. David lied to the the community. The property should be given to BRP who has built the aurum, as they would be able to deliver. It is time to take a stand!